Metrics and key performance indicators (KPIs) must be provided to decision-makers quickly and accurately. Executives require the ability to consistently and continuously track KPIs in real-time. The KPI Builder App turns any data source – e.g., log or machine data, CDR, service and network data, M2M data feeds, telematics data, etc. 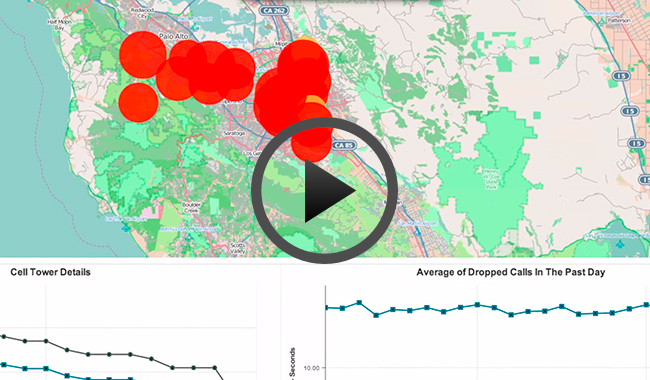 – into a live stream for continuous, real-time analysis. 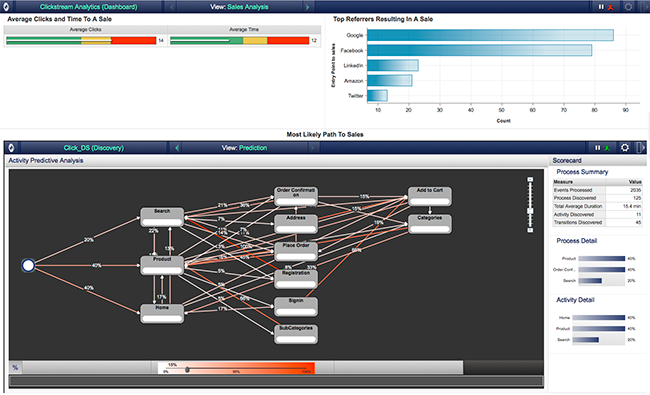 Below are some sample dashboards. 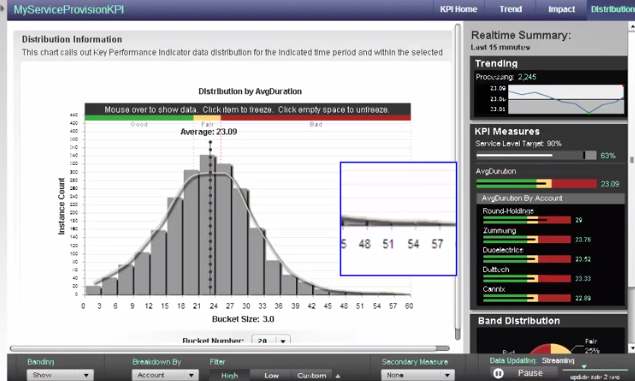 Check out the KPI Builder demo to learn more.